Phil has been active at the yearlying sales in 2015. He has some nice colts & fillies avaliable from the Inglis Classic sale. 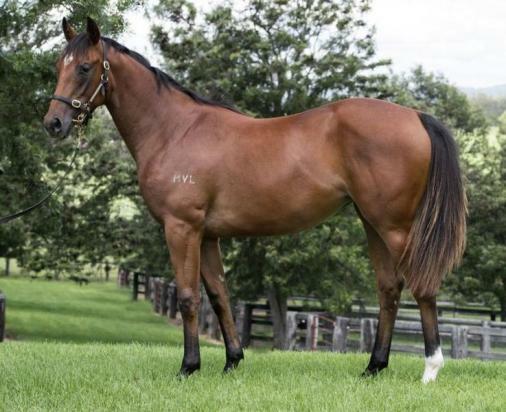 A Mossman filly is the pick of the girls so far being by the same sire as the 2014 Gloden Slipper winner. Very athletic with a striong body she will run early. Have a look at the Horses Avaliable page for more information.